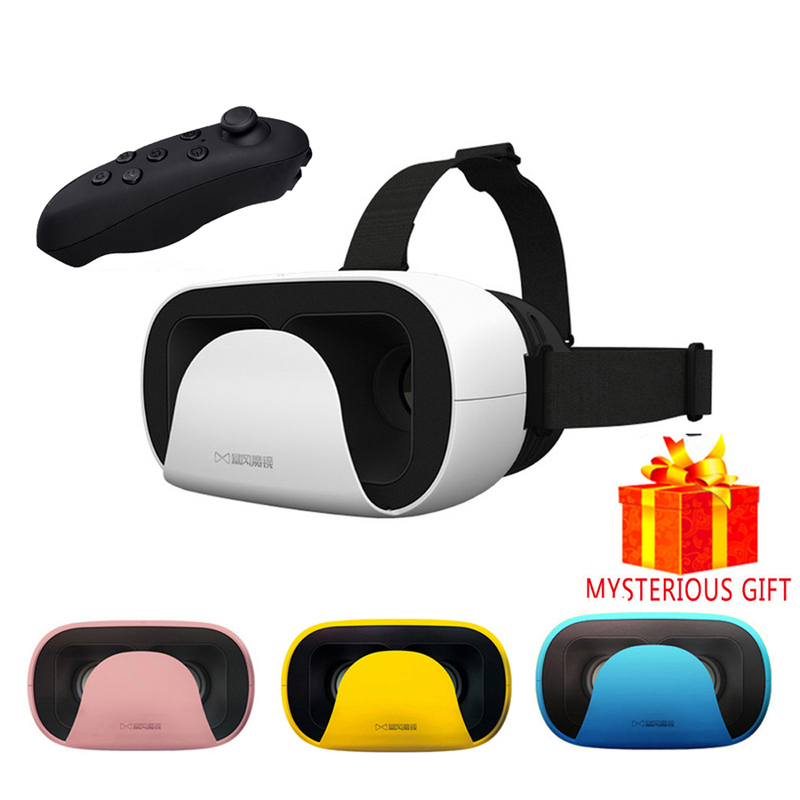 Stereo Casque VR Box Google Cardboard Video Gerceklik 3 D Gerceklik Virtual Reality Goggles VR 3D Glasses Helmet Smartphone Len Tips: If you need more pieces, please feel free to contact us, we will provide a best price for you!!! This is the latest Baofeng Mojing XD, 4 colors for your choice, light and easy to carry, best choice for watching 3D Moives & 360° panorama videos. Specifications: Brand: Baofeng Mojing Model: XD Color: White, Blue, Rose, Yellow Weight: 275g (with head strap) Size:170*138*98mm IPD: 58~68MM Compability : Android or iOS Smartphone, Phone size length ≤ 160mm, phone width ≤ 80mm, Screen Size from 4.7 inch to 6.0 inch, screen resolution 1080P or better. Here are some compatible models: For iPhone 6, iPhone 6 Plus, iPhone 6S, iPhone 6S Plus For Samsung Galaxy S6, S6 Edge, S7, S7 Edge, Note 4, S5 For Sony Xperia Z2, Z3, Z5 For Xiaomi 5, Redmi Note 3 etc… If your model is not included here but fit the size and resolution above, then also compatible: In order to get the best performance, we recommend to use 5.5 inch smartphone with 1080P resolution (2K or above is much better) , the CPU shoule be quad core or better; Package List 1 x Baofeng Mojing XD 3D VR Helmet 1 x User Manual 1 x Mysterious Gift Note: In order to give you 100% protection of your purchasing glasses ,we will update the shipping into air filled column bag pack like the photo. If you need the item with Retail Box, Please contact us to adjust the price.